The setting is Switzerland after World War II and, in flashbacks, before World War II. Author Rose Tremain delves into the traditional stereotypes of Swiss character as well as the fraught issue of Swiss neutrality in the face of Nazi aggression. Gustav’s life changes the day in 1948 when his kindergarten teacher assigns him as mentor to a new student, Anton, a piano prodigy from an exuberant and friendly Jewish family. Emilie is wary of the boys’ budding friendship: “’The Jews are the people your father died trying to save.’” (17) Well, as we’ll learn later in the novel, that isn’t exactly what happened during the war. The story of the death of Gustav’s father is complicated, but his involvement with Jewish refugees in the early days of the war was perhaps partly inspired by the true story of a Swiss police officer who broke the law by aiding Jews. The closing of the Swiss borders to Jews in 1938 sent many to concentration camps and gas chambers. I don’t think that it’s accidental that The Gustav Sonata has been published when Europe is once again facing a refugee crisis with profound humanitarian and political implications. Beyond this back story about Gustav’s father, the novel moves forward in time to the 1990s, when Gustav and Anton are both middle-aged. Gustav is the owner of a small hotel in his home town of Matzlingen. Anton, who could not survive the performance pressures of being a concert pianist, is a music teacher in the same place. One final crisis leads to the resolution of the plot, much as a final cadence ends a musical composition. In my husband’s family there’s a phrase that’s used to describe the mindset of his Swiss ancestors: “Alles ist in bester Ordnung.” The literal translation is “Everything is in the best order,” but the underlying message is that the Swiss have a passion for orderliness, for precision, for suppressing conflict and emotion, sometimes to the detriment of human kindness. 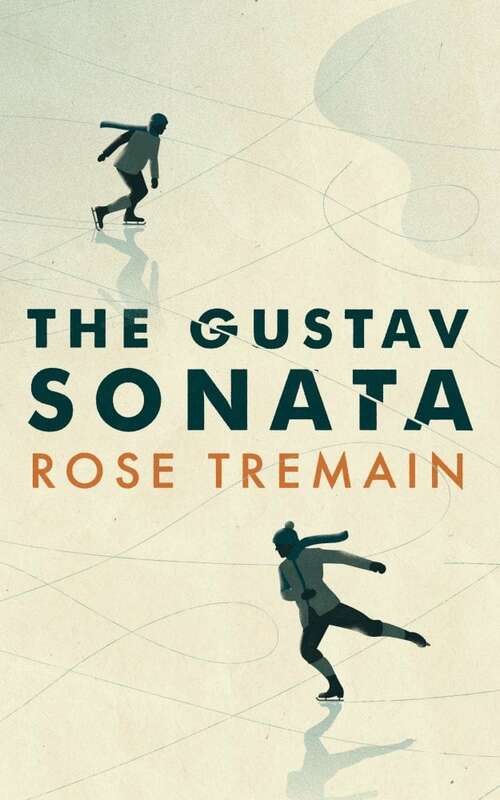 Gustav, in particular, seems to conform to this Swiss stereotype, but Tremain’s novel shows us how he eventually breaks free. For another novel that has “sonata” in the title, though with a very different tone and setting, check out my review next Friday!